A splash of TABASCO® Sauce is the boost your Pork Carnitas Tacos need. Place juices, soy sauce, TABASCO® Sauce, and spices into crockpot. Whisk together. Place pork into crockpot and use spoon to coat with some of the juices. Cover and cook on HIGH for 4 hours or LOW for 8 hours. Uncover and shred pork with two forks. Taste and season with salt, if necessary. 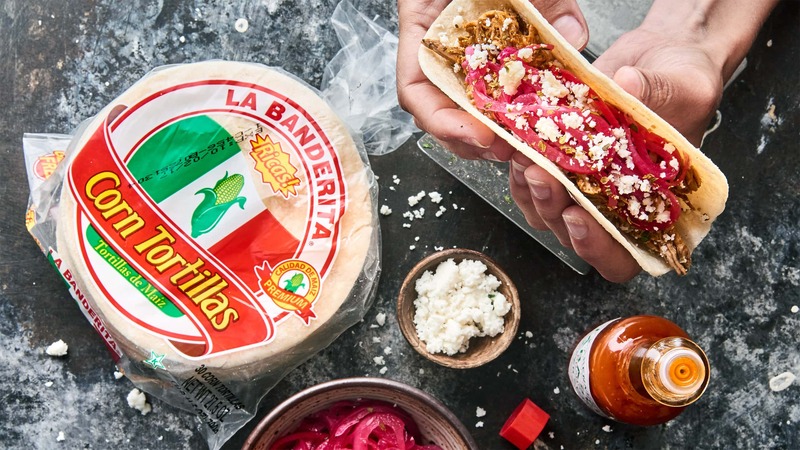 Place shredded pork into tortillas and top with pickled red onions, queso fresco, and cilantro.